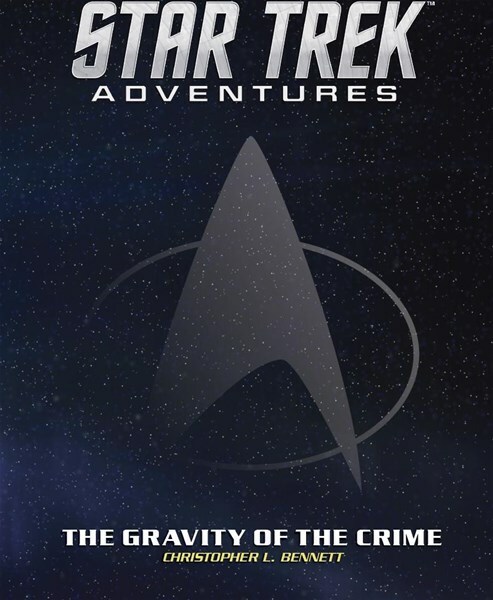 • Detailed description of the command division, including its role in Starfleet, the various branches within the command division, the role of Fleet Operations, life as a command division cadet, and details on starship operations. • Expanded 2d20 Social Conflict rules, enhancing social encounters and galactic diplomacy. • An expanded list of Talents and Focuses for command and conn characters. • Over a dozen additional starships and support craft to command and pilot, including the NX, Nebula, Sovereign, and Steamrunner classes, as well as many shuttle types and the indomitable Work Bee! • Advice on creating command division focused plot components for your missions to test the mettle of your captain and flight controller. • New rules on running Admiralty-level campaigns that let you command entire fleets, as well as information on commanding starbases. • Detailed descriptions and game statistics for a range of Command and Conn focused NPCs and Supporting Characters. 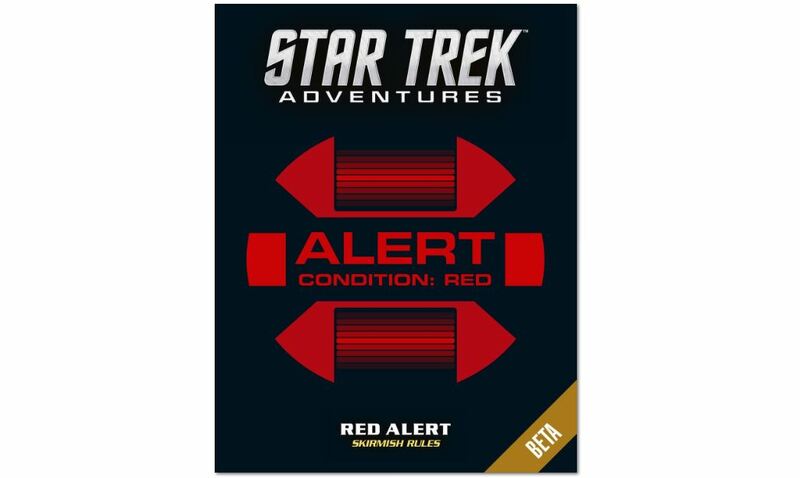 With Star Trek Adventures: Red Alert, your gaming group can add an exciting three-dimensional tactical experience to your RPG encounters. Now, Federation away teams can do battle against Klingon warriors, Romulan strike teams, Borg drones, or any number of other threats on far-flung worlds across the Galaxy. Whether you’re a seasoned veteran of tabletop campaigns or a fresh-fromthe-academy redshirt, you’ll soon be controlling your own away team and battling over the fate of worlds or the entire Galaxy! 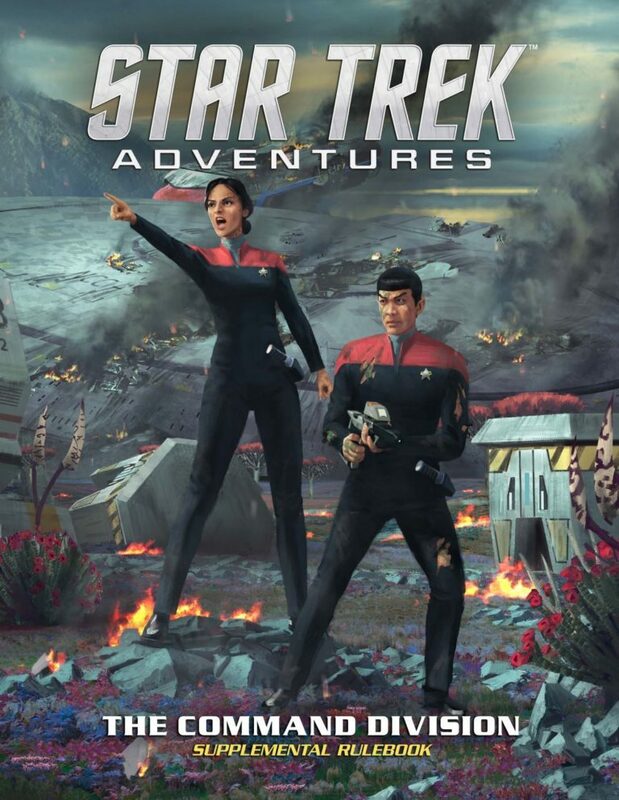 This is a FREE PDF chapter of the Operations Division supplementary rulebook, for the Star Trek Adventures role playing game, and contains rules for miniatures combat.